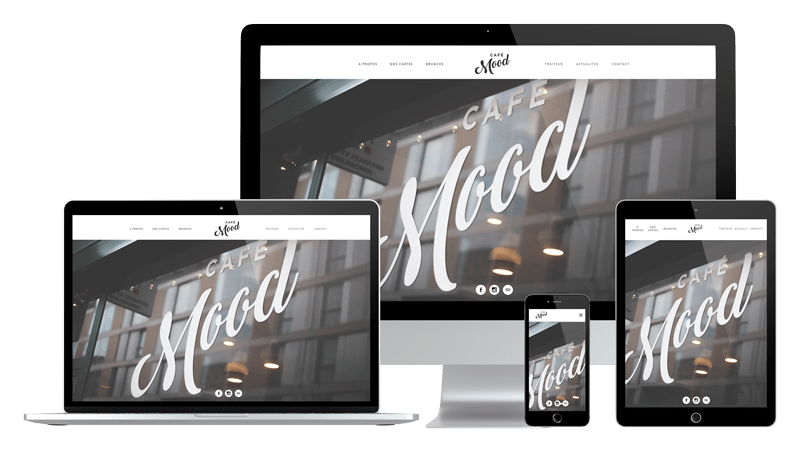 Responsive website done for “Café Mood” in Lausanne. They offer different services and we wanted to present each service on different beautifuly designed pages. A Facebook Events integration is set up on this website through the Facebook API.